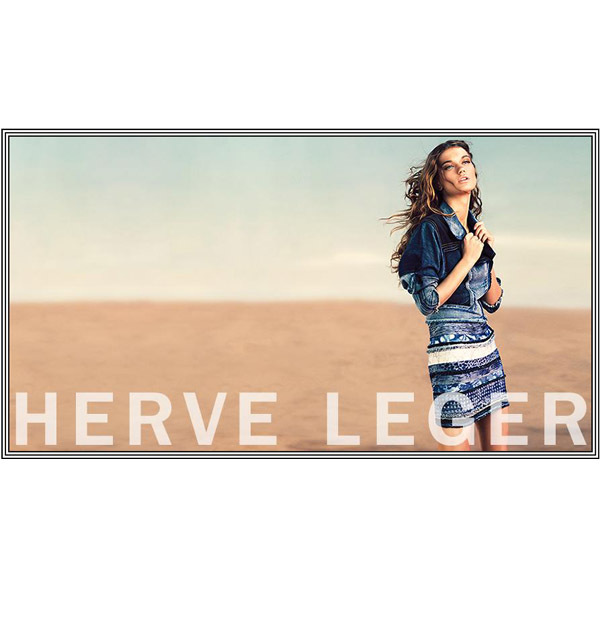 LYOKA TYAGNEREVA (One NY & LMA Russia) is a new face of the HERVE LEGER spring 2010 Ad Campaign done by photographer Chad Pitman. PONY RYDER: We looooooooved the campaign Lyoka. What did you like the best? LYOKA TYAGNEREVA: I liked the styling a lot. All the dresses are amazing! 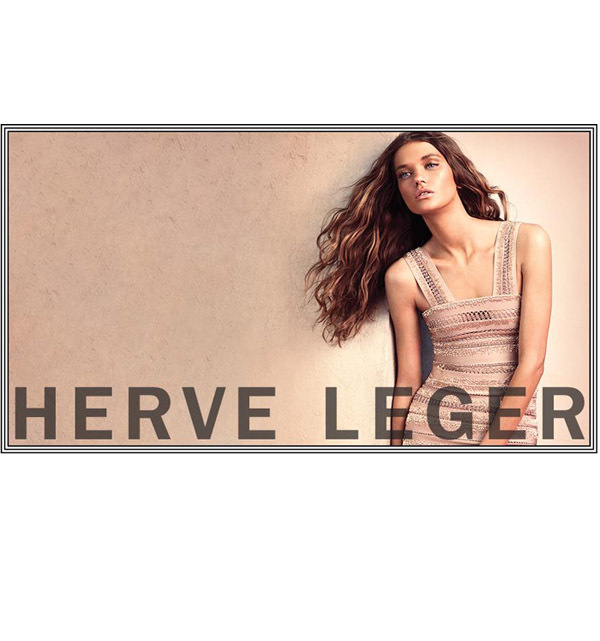 Herve Leger dresses are one of the most beautiful ones. Each one is a piece of art. And the most important thing - they fit me perfectly! Usually on the shoots you clamp the clothing so it's tight but these dresses were indeed a small size! I just felt a bit sorry for them - when we put them on and off, since I was all covered with tan and it leaves traces on the dresses. Though we were extremely neet and did a good job. The set itself was also amazing. It looks like a desert but in fact it's a studio shoot. Many handymen prepared it days before the shoot - they put a pile of sand on the floor, let it dry, flattened it and were raking off the traces during the whole shoot.